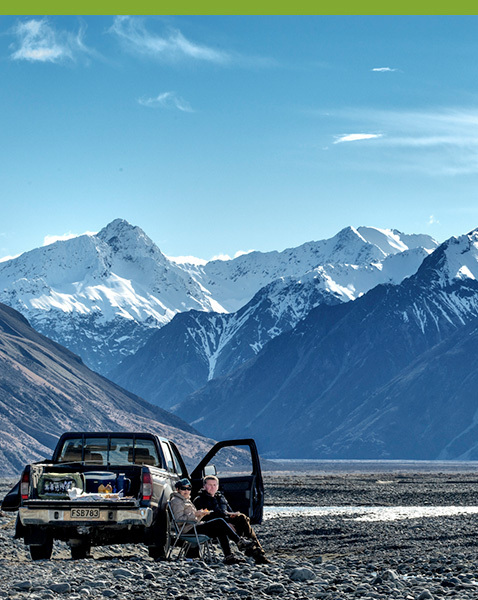 Personalised guided 4x4 tours – you and Alps 2 Ocean on the “Road to Mesopotamia” amongst landscape chosen for “Lord of the Rings” in the heart of New Zealand’s Southern Alps. This exclusive tour takes you deep into the heart of the Southern Alps to ride hidden high country trails. 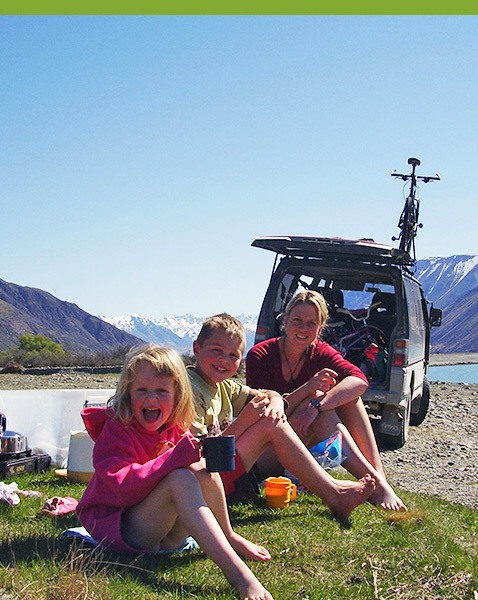 4wd to a picnic spot in the Rangitata Valley surrounded by snow-capped peaks and snowfields then ride the long gradual descent on clay and grass tracks down to the valley floor. Cross country trails are optional. 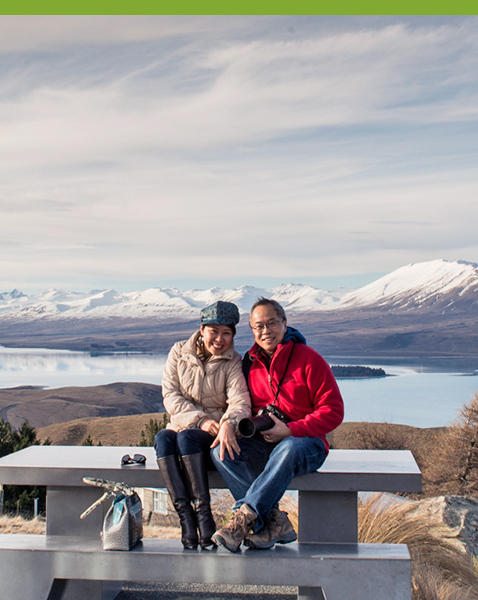 Bikes, helmets, picnic, & photos included.